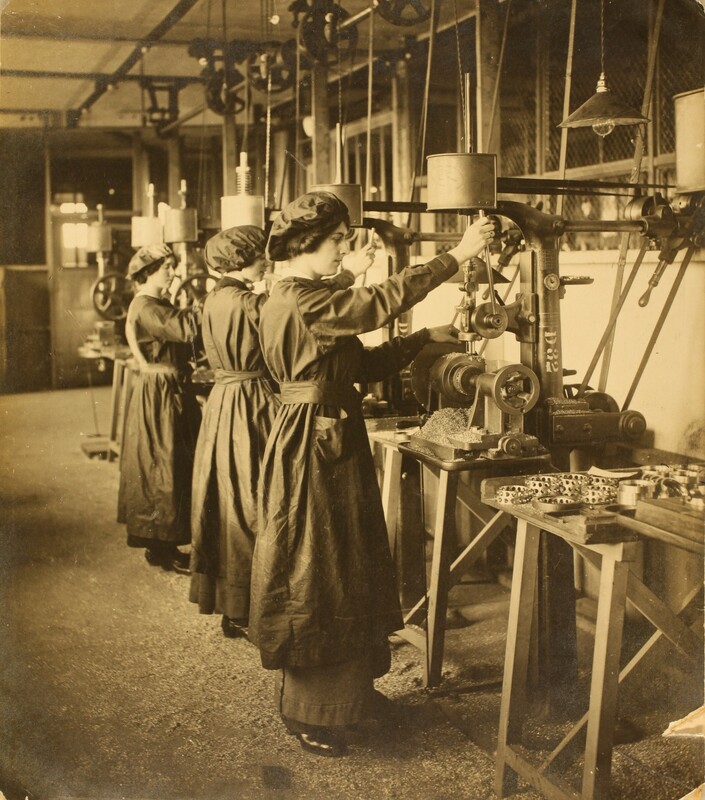 Guest blog writer, James Nason, continues his story of his family in Wickford and their experience of the First World War. I have been tracing my family tree now for 5 or 6 years. I’ve managed to trace my ancestors back to the 1500’s. On my Dad’s side most of them are from Essex, Wickford and Colchester, which explains why I’ve always felt overjoyed to see the ‘Welcome to Essex’ signs on the occasions I’ve left the county. 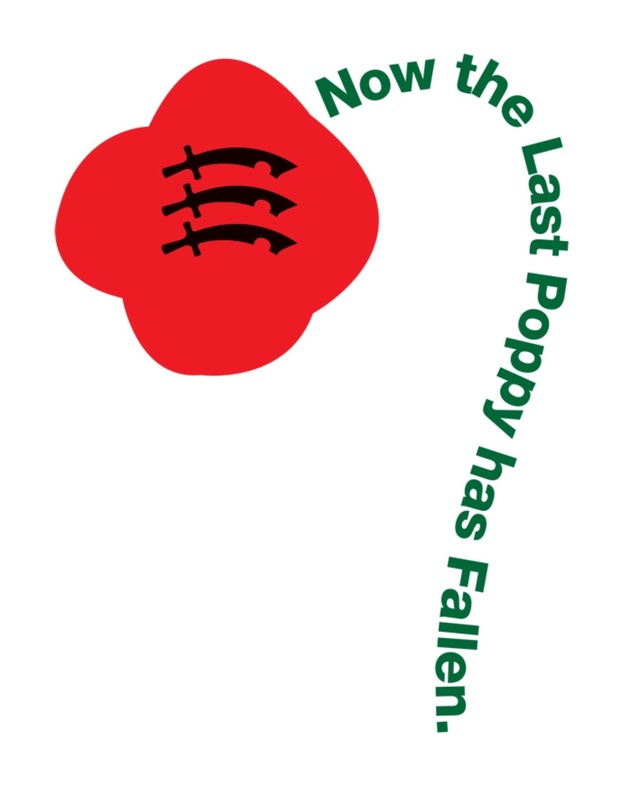 I have found 8 relatives, from both sides of my tree, who were killed during the First World War. The first of them to die was a second cousin, George Neville, who is one of 4 relatives I have listed on the Wickford & Runwell War Memorial. 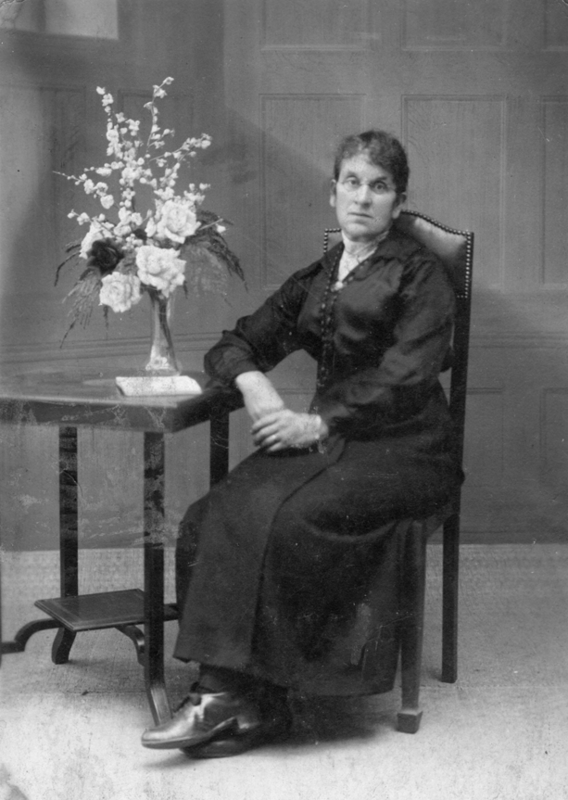 George was born in Wickford on Tuesday 22 October 1889, the second of 7 children born to George and Laura Ann Neville. By 1911 the family were living in the Railway Cottages in Wickford and, like his father, George was employed by Great Eastern Railways. Annie is nearest the camera. George and Percy are standing at the back. 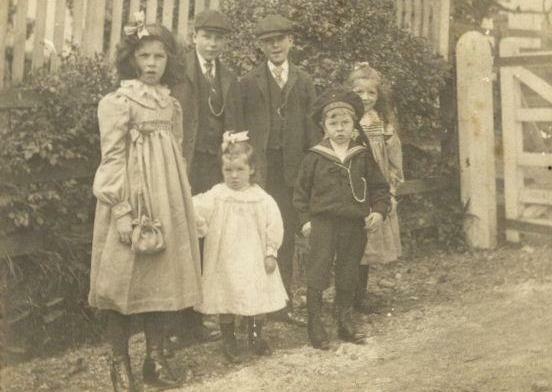 Elsie is holding Annie’s hand, Frederick is dressed as a sailor and Mabel is behind him. This is taken by the crossing at Wickford Train Station around 1906. 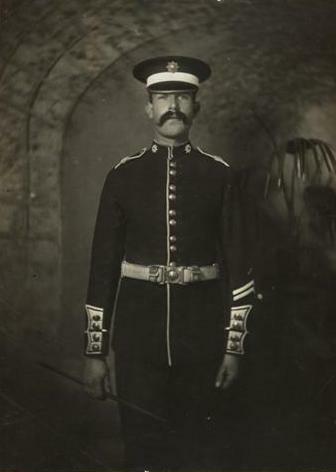 Cousin George enlisted in Stratford during October 1914 and joined the 4th (Reserve Battalion) Coldstream Guards. Before his regiment were to go to the front George went home for a few days leave. On Sunday 2nd May 1915 George felt unwell, the following day he had a sore throat and a doctor was sent for. Scarlet Fever was diagnosed and on Wednesday George was taken to Billericay Hospital. On Friday 7 May 1915 George died whilst in hospital. Less than a year later, in February 1916, George’s father was killed whilst working on the tracks at Wickford train station. I’m always pleased that George’s family could bury him as so many families didn’t get that opportunity. 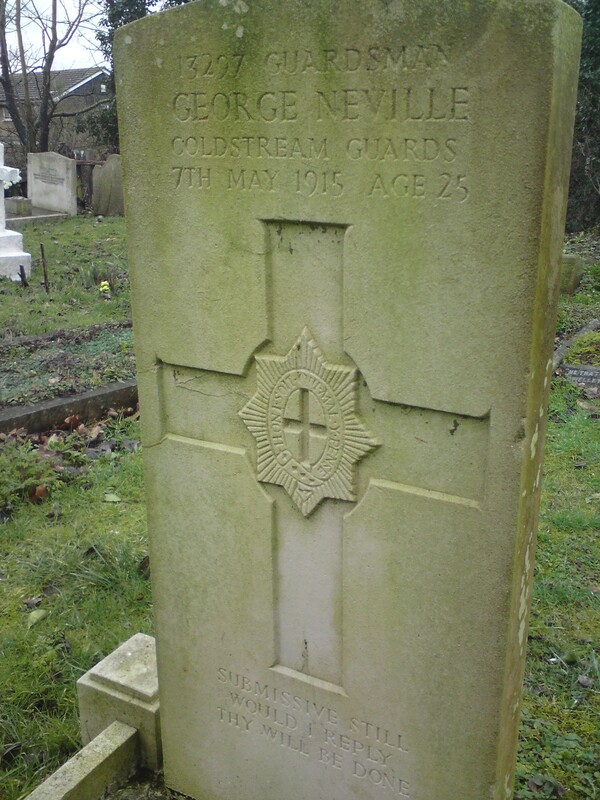 George Neville’s war grave in St. Catherine’s Churchyard, Wickford. This entry was tagged Billericay Hospital, Essex, First World War, Great Eastern Railways, Great War, History, James Nason, local history, research, The Great War, War memorial, Wickford, Wickford Train Station, World War I, World War I memorials. Bookmark the permalink.